Engaging youth to reduce unemployment rates. Develop a presentation designed to get a potential business partner on-board to sponsor one of DoSomething's community service campaigns. Create a deck (below) combined with an oral presentation that puts together a strong case for a corporate alignment with a youth action initiative and outlines the investment and benefits. Do Something is a nonprofit dedicated to getting youth involved in solving community problems. They help young people organize and participate in public service and awareness campaigns. Young people can search for projects to get involved with based on cause, time commitment, and type. They are able to do what they do with the help of corporate sponsors. 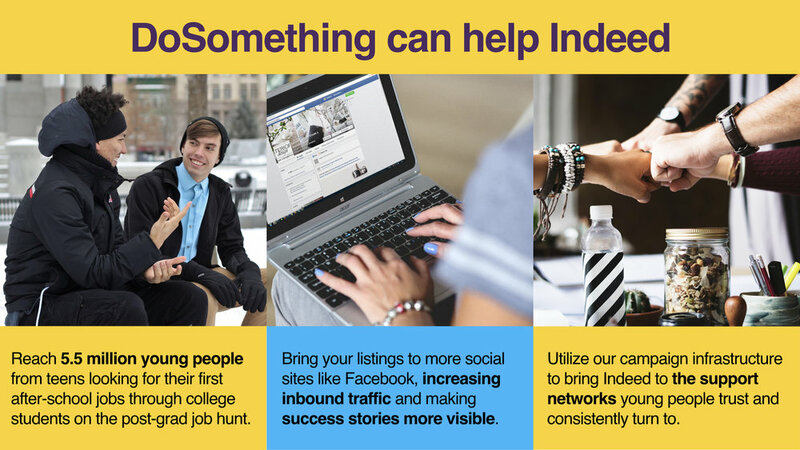 Indeed is the number one job search engine, helping people all over the world get hired. They work in 60 different countries to list millions of jobs and resumes. While they are currently #1 in job search, they face some major competition in Linkedin and the recently launched Google Jobs. Indeed.com is facing threats to its status as #1 in job search. LinkedIn and Glassdoor are competitive alternatives and Google launched its own competitive job search product that could very conceivably knock Indeed off the top spot. Young people have the greatest customer lifetime value and those beginning in their careers have not yet developed set-in job search routines. Community support is vital to young people making their way in the world and making job hunting a community activity makes it a more enjoyable, manageable experience. 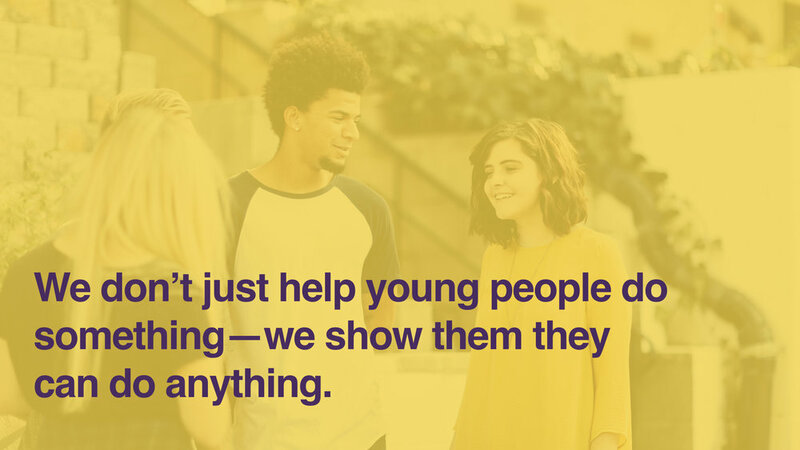 DoSomething is a trusted, respected voice in the lives of action-oriented young people. 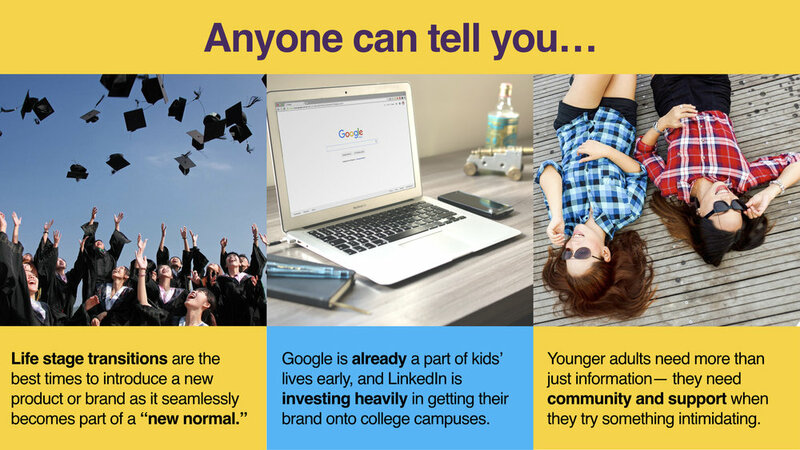 DoSomething's large network and following of teens and young adults make it a perfect voice to champion Indeed as a critical job search resource and disrupt Google's well-developed grip on young people as the first name in search. 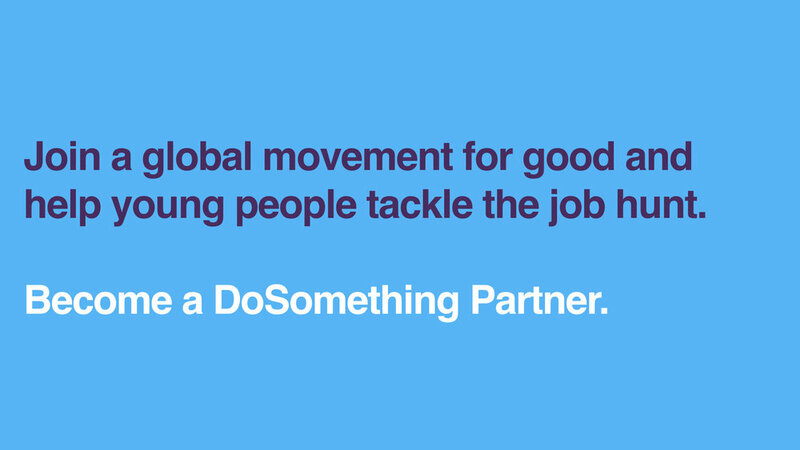 DoSomething's Headhunters campaign is designed to decrease unemployment and connect people to the employment needs in their community. Aligning with Headhunters would not only give Indeed a halo-effect, it would also give them brand integration throughout the campaign. This would help cement their status as the #1 job site among new generations of job-seekers.